Win an Artisan Foodie Hamper – handpicked in Belgium! Home » Competitions » Win an Artisan Foodie Hamper – handpicked in Belgium! At around 2hrs away from Calais, Southern Belgium makes an easy choice as a short break option for the family. 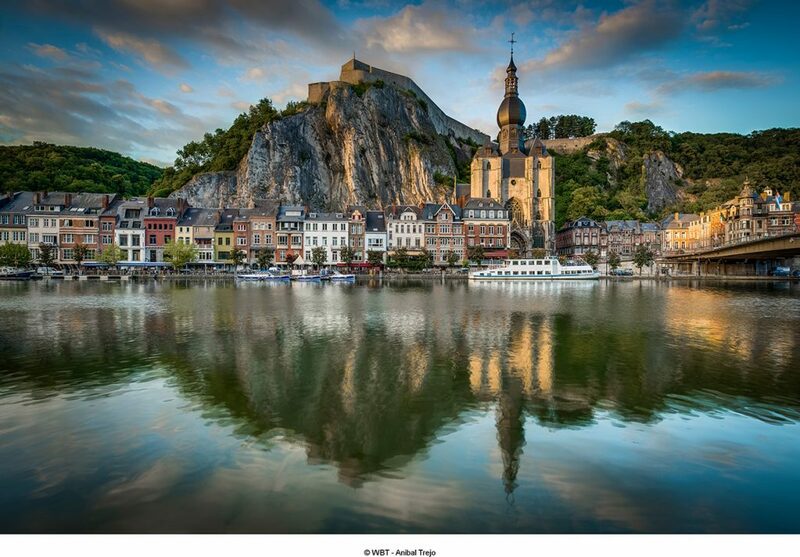 Unspoiled landscape, soft rolling hills and pretty villages, and some great fun filled ideas for Wallonia – the green heart of Belgium. Wallonia, with its abundance of deep rivers, game-filled forests and vast orchards, offers a varied culinary palette of quality produce. History has played a part in it too. Occupiers from all over Europe (Gauls, Romans, Spaniards, Burgundians, Germans etc), along with immigrant labourers who mostly came to work in the mines, have all left their mark on the region. 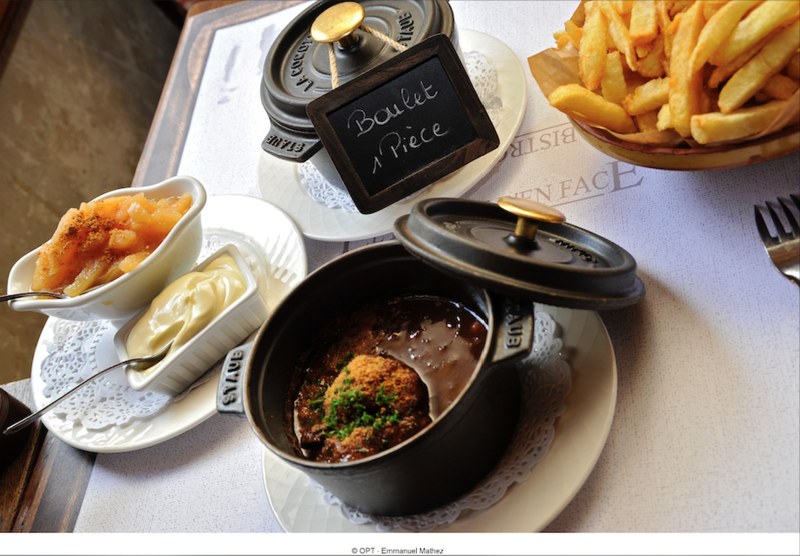 Their traditional dishes and drinks, adapted to suit the local terrain, have been incorporated into Belgian cuisine and reinvented. Beer – because Wallonia is one of the regions of the world which has the widest variety of beers. Chocolate – with the great chocolatiers who became ambassadors abroad such as Galler and Darcis. 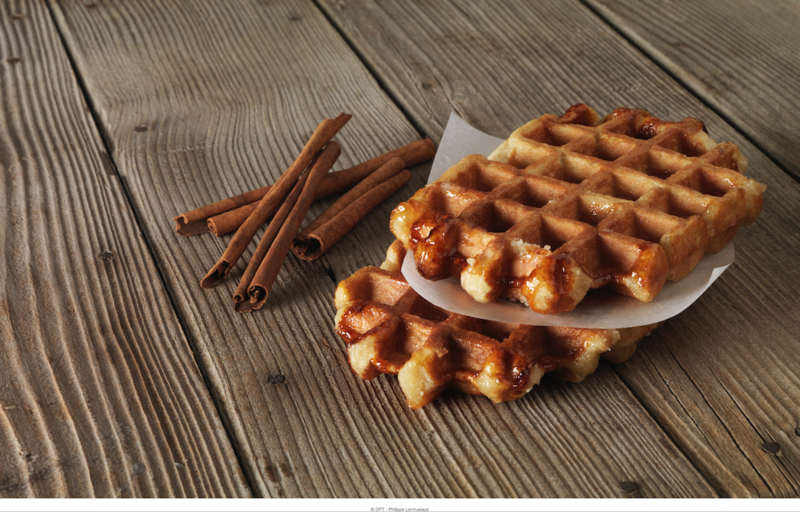 Waffles – represented by the famous Liège waffle (not to be confused with the Brussels waffle). Cheeses – each more tasty than the last, with varieties to rival those produced in France. Salted meats from the Ardennes, such as Ardennes ham, have a long-established reputation. Water – known and appreciated for its health benefits, sourced and bottled in Spa and Chaudfontaine. Sweet treats – from macaroons to pastries, there’s something for everyone with a sweet tooth. Licquers our brandies include Peket and Eau de Villée and now its very own whisky too. Pastries – sweet or savoury, they’re given pride of place in the windows of our tempting patisseries. For further information check out more ideas at www.walloniabelgiumtourism.co.uk or call the Belgian Wallonia Tourist Office on 0207 531 0390. And this weekend, a hamper of amazing traditional Belgian produce is being hand-selected – in Belgium – for US! So I can’t tell you what will be in the hamper yet; I’ve been told “…it will be very likely : Biscuits, sweets (Cuperdon), beers, wine, chocolate, jam, and some other treats (even maybe some Belgian Gin – fingers crossed).” But I do know the contents will be delicious – and totally worth winning! To be in with a chance to win that Belgian foody hamper, just answer the first four questions in the widget box below. There are more chances to win by completing the other entry options if you so wish – they’re entirely up to you! The closing date for this competition is 7th April 2019 and only entries received on or before that date can be included. The winner will be the first randomly chosen entry. Good luck! Win a Belgian Foody Hamper! OH I’m so glad Keith – thanks for letting us know!